What are the best things for toddlers to do in London? 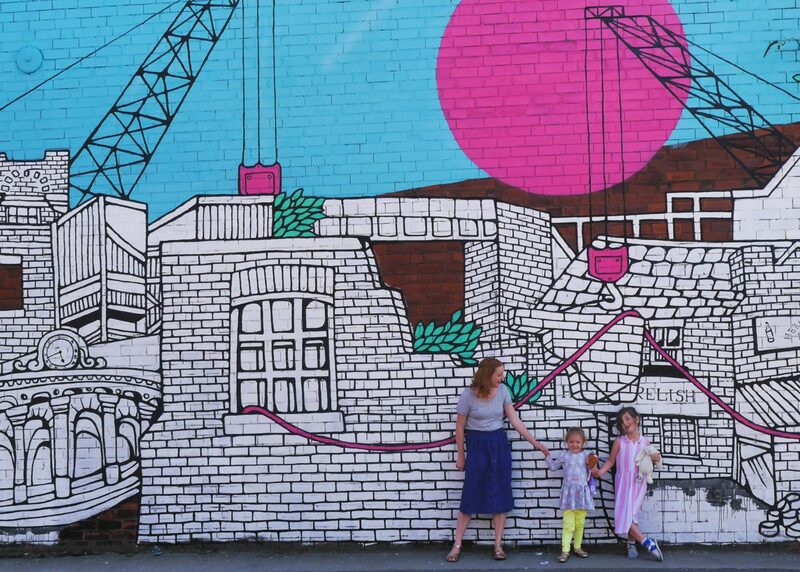 I’ve written about this lots before but I thought I’d compile them all into one list of our top ten – these are all things we love and have liked in London at the baby, toddler and pre-schooler stage. Last Saturday was the momentous occasion of Florence’s first trip to central London. Taking a newborn to the busiest part of the country, a few Saturdays before Christmas…what were we thinking, I hear you ask?